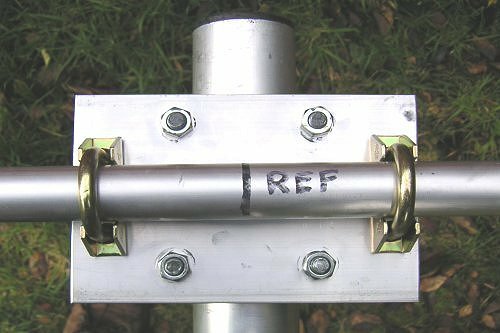 There's many great antenna manufactures making antenna's for our band, ZX Yagi now of Germany, DXSR from France, G.B Antenna's of Holland and PKW from Italy, just to name a few. 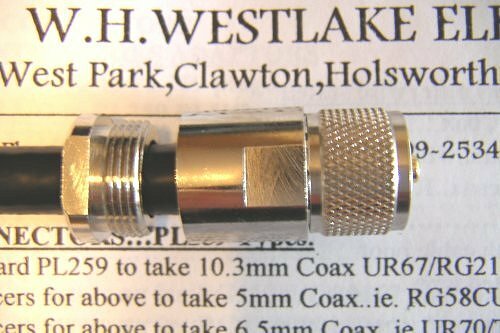 After receiving and opening the 3mtr long package from Holland, I was really pleased with the quality of craftmanship, but this would be put to the test when building the antenna. 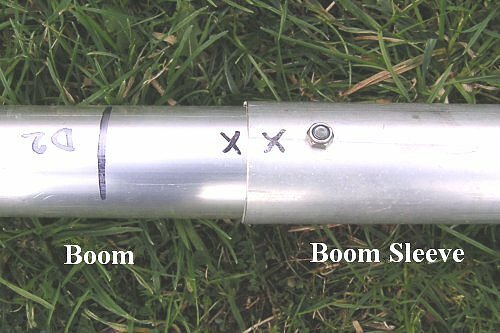 I liked the idea that the boom goes inside the boom sleeve (to join the 2 boom sections together). 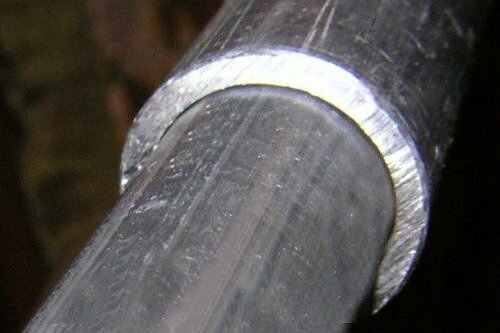 On beam's I've used in the past, the sleeve is thinner and goes inside the boom. So George's way makes a stronger boom. 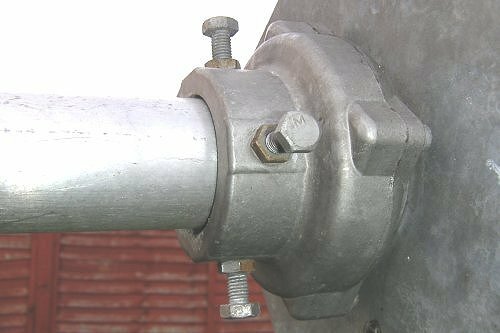 stub pole / rotator bearing and coaxial cable. 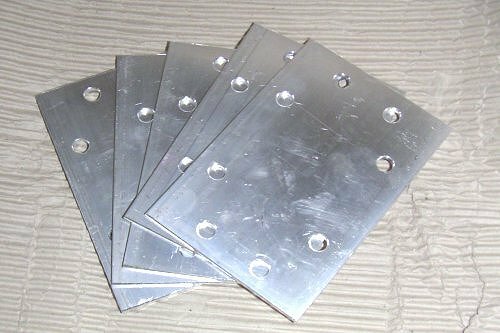 element and element mounting plate on the boom. 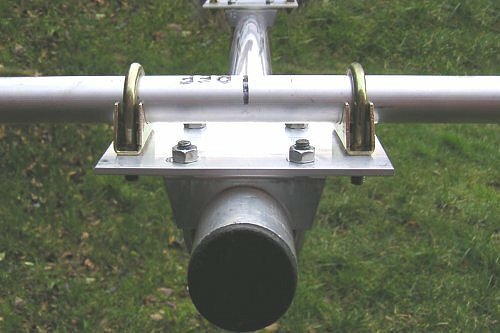 Side view of the element and element mounting plate on the boom. Checking element alignment, look's straight to me. better, 1.2:1 all over our band, also 1.7:1 on or around 28.500. 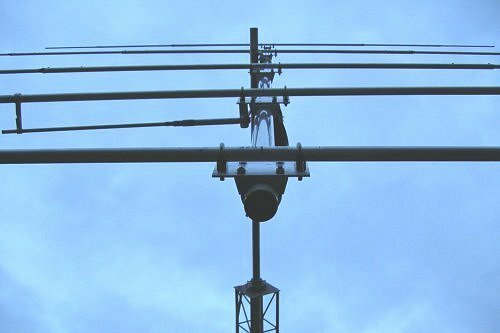 Over all, I am very happy that I purchased an antenna by G.B Antenna's of Holland, instructions accompanying the antenna were easy to understand, all elements were perfectly cut, every hole for the self-tapping screw's lined up true, definitely an easy and straight forward installation. 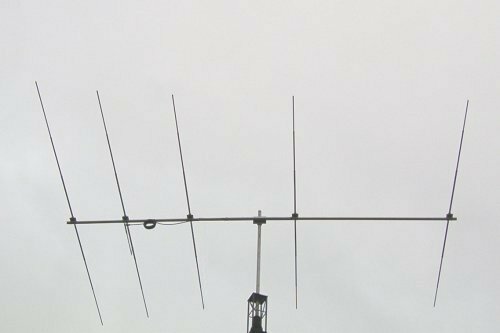 I would definitely recommend G.B Antenna's.